Dutch electronics buying group, Euronics, is to continue its Russian expansion with retailer Elektronika, which had been put on hold because of the economic crisis. 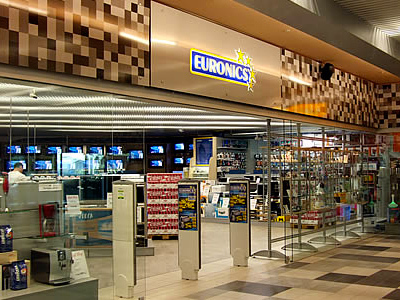 Sergei Kuznetsov, Chairman of the Board of Directors of the Electronica retail Group, said all Electronika stores will be re-branded in Euronics stores at the end of this year. Russian Retail electronics market has successfully rebounded after the crisis with market leaders concentrating on regional expansion. 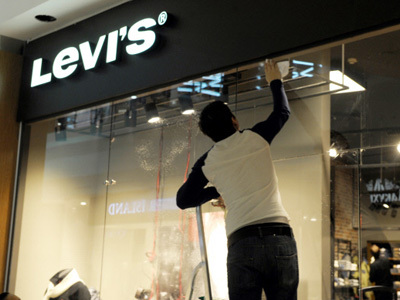 Dmitry Pomogaev, PR Director for rival retailer Eldorado, says Eldorado is pushing a greater regional presence with an enhanced branding profile. 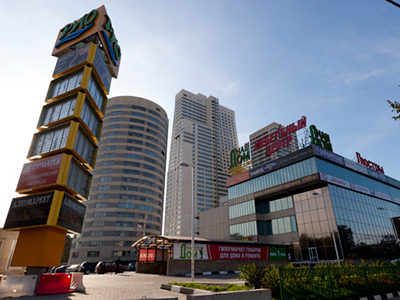 Currently, Eldorado operates more than 330 retail stores in Russia with franchising chain including 320 stores around Russia.